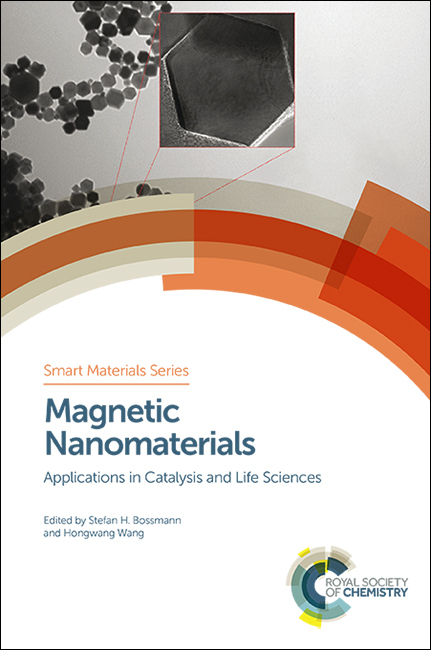 The book starts with an introduction to magnetism in nanomaterials and magnetic nanoparticle design followed by individual chapters which focus on specific uses. Applications covered include drug delivery, theranostic agents for cancer treatment as well as catalysis, biomass conversion and catalytic enhancement of NMR sensitivity. The reader will have the opportunity to learn about the frontier of magnetic nanotechnology from scientists that have shaped this unique and highly collaborative field of research. Written and edited by experts working within the field across the world, this book will appeal to students and researched interested in nanotechnology, engineering and physical sciences.